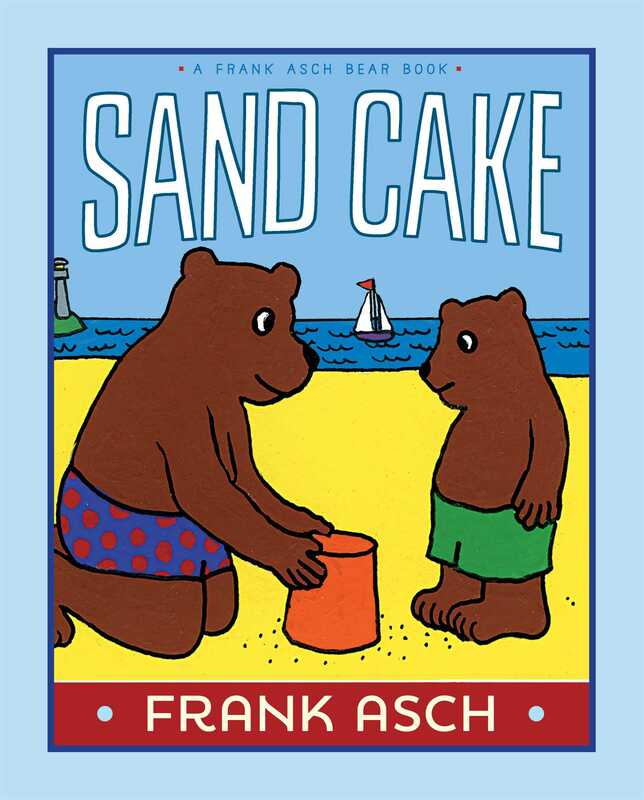 Baby Bear and his daddy “bake” a treat on the beach in this reissue of a classic picture book from celebrated and award-winning author and illustrator Frank Asch. On a family trip to the beach, Baby Bear asks Papa Bear, “If I make you a cake, will you eat it?” Papa Bear agrees, but he wants Baby Bear to use ingredients like flour, milk, and eggs. Except everywhere they look, there is only ocean and sand. It will take some very special creativity to “bake” a cake on the beach! This refreshed edition of a beloved classic features the original text and art with an updated cover.